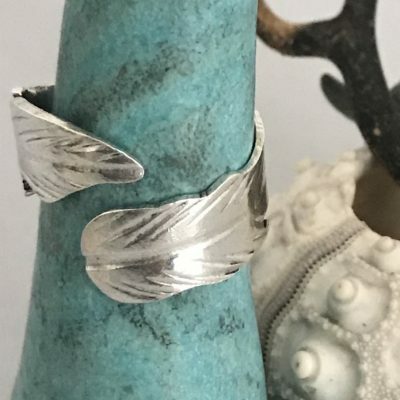 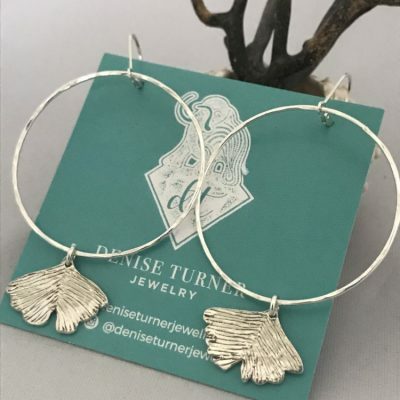 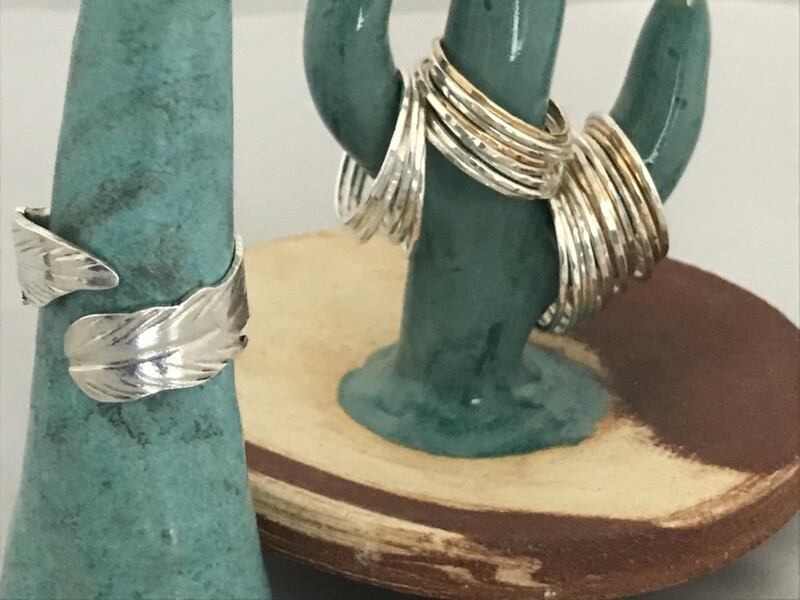 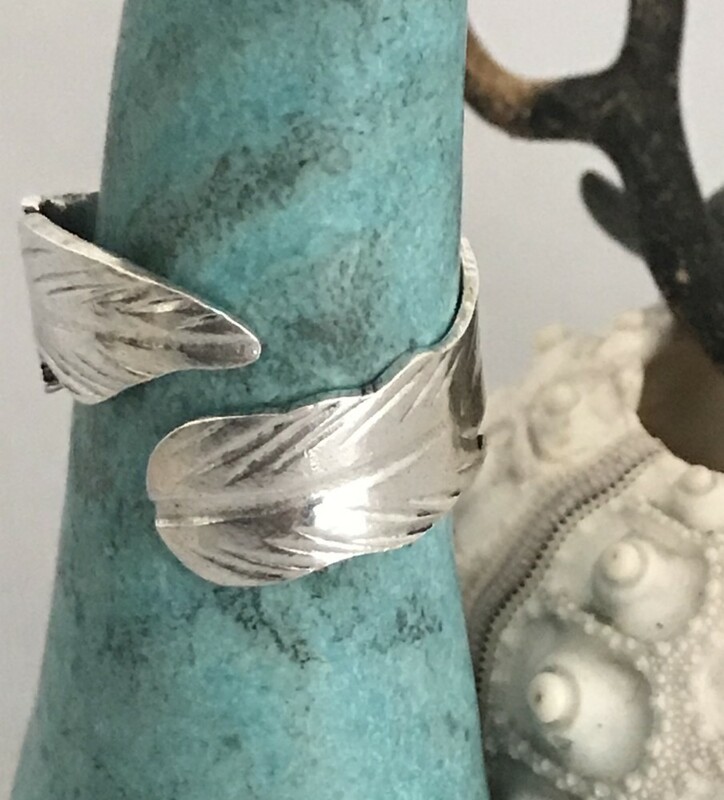 Sterling Silver Feather Ring, Adjustable to sizes 5-9, makes a great gift, especially if you don’t know her size! 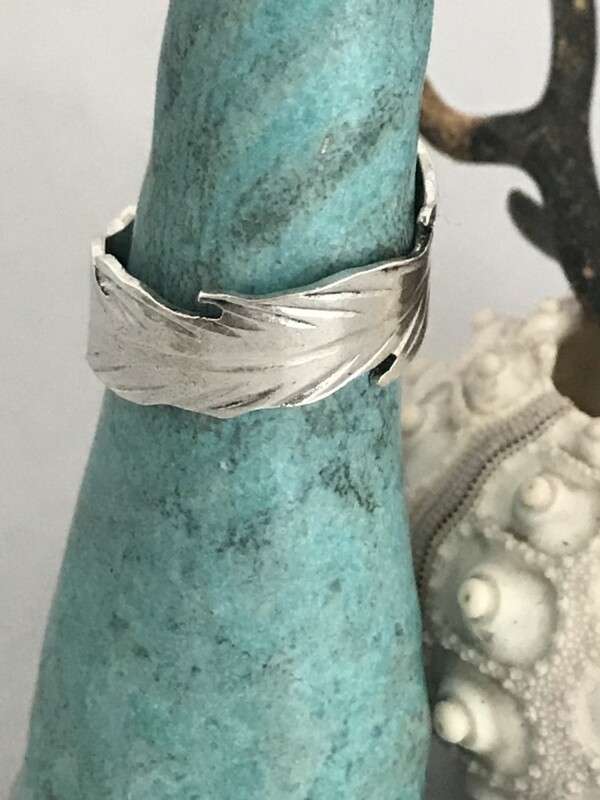 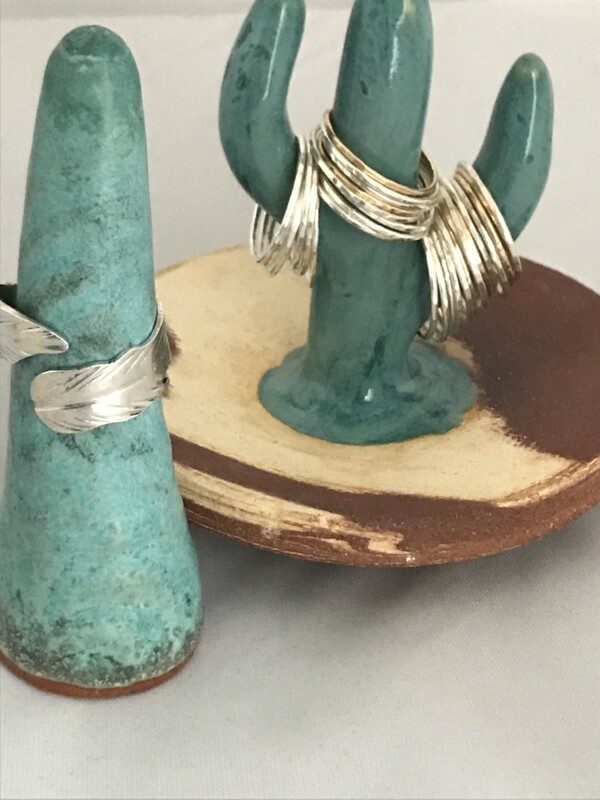 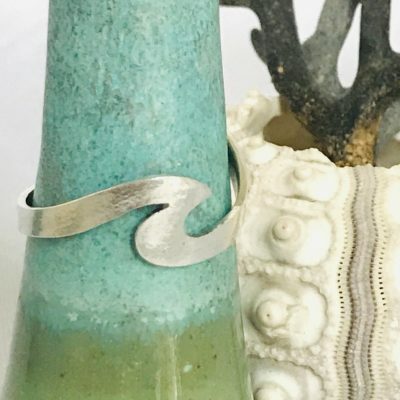 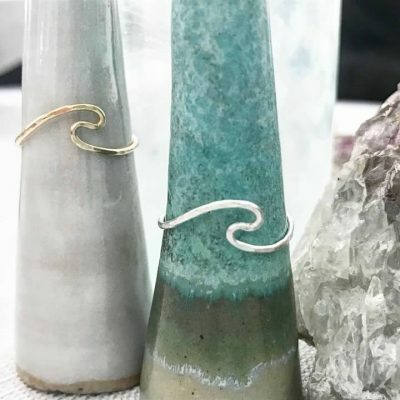 Sterling Silver Adjustable Wrap Ring, sawed and textured, made to fit a size 5-9. 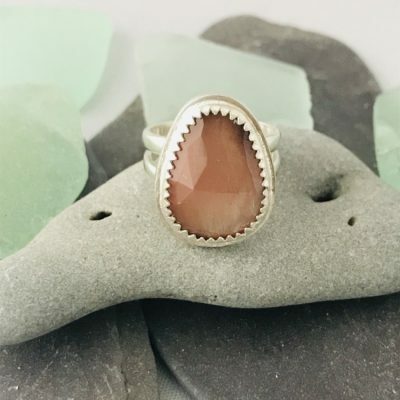 Available in 14kt Rose Gold Filled and Gold Filled upon request.